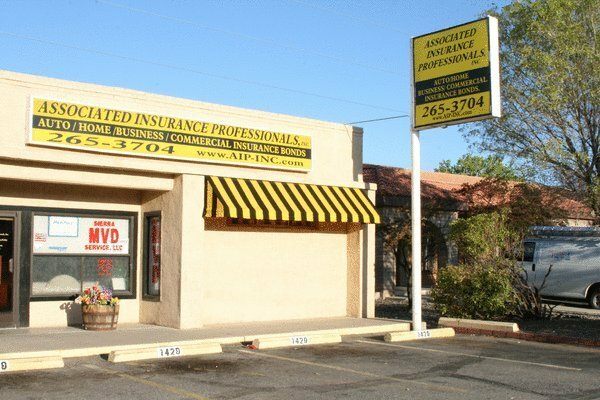 Having been in business since 1978 we have many companies to give you many options for all your insurance needs. 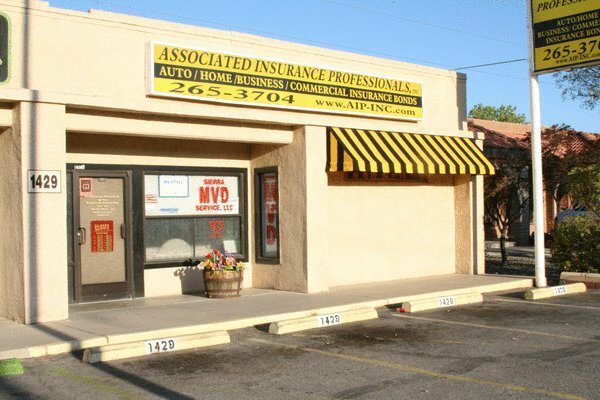 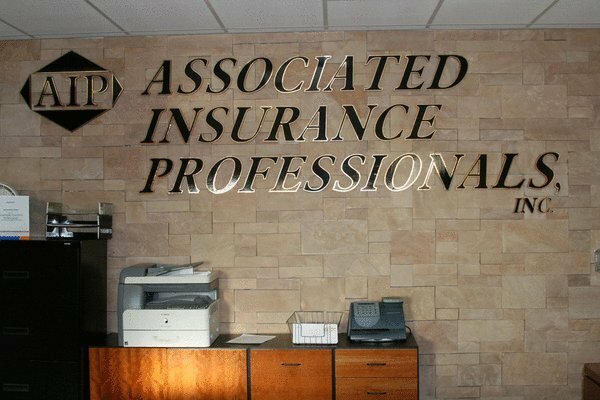 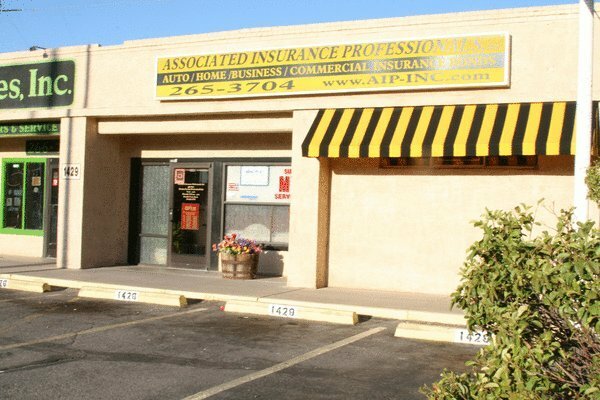 We are experts in providing you with great companies and pricing on Auto Insurance, Homeowners Insurance, Small Business Insurance, Commercial Auto Insurance as well as Bonds, Garage & Workers Compensation. 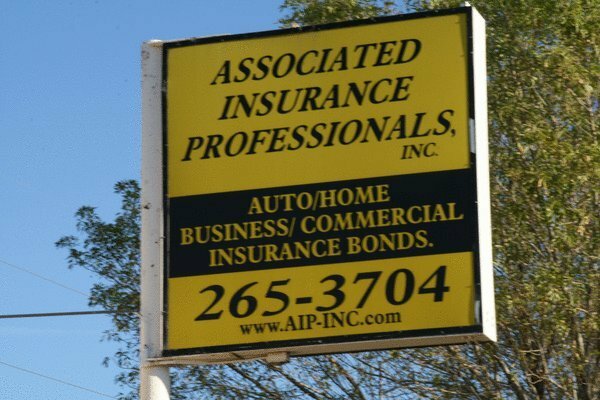 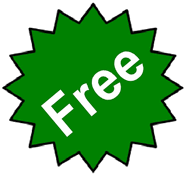 Contact us for free insurance advice.